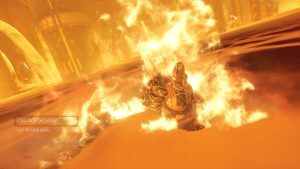 id software have released a new video for their upcoming shooter RAGE that also features a brief history of the developer. The video, titled ‘The Legacy of id’, goes backstage at the development studio and features interviews with technical director and co-founder John Carmack, along with other key memebers of staff discussing the history and evolution of the developer. Check it out above.